Sony revealed in its financial results presentation for the first quarter of fiscal year 2018 (April 1, 2018 to June 30, 2018) that it shipped 3.2 million PlayStation 4 units during the quarter, bringing its worldwide total to 82.2 million units. The first-quarter shipments decreased by 0.1 million units compared to the same period in the previous fiscal year. 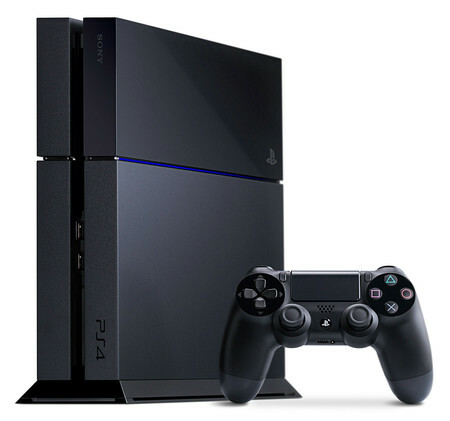 Sony predicts that it will ship 17 million units during fiscal year 2018. The company shipped 19 million units during fiscal year 2017, including 2.5 million units during the fourth quarter.